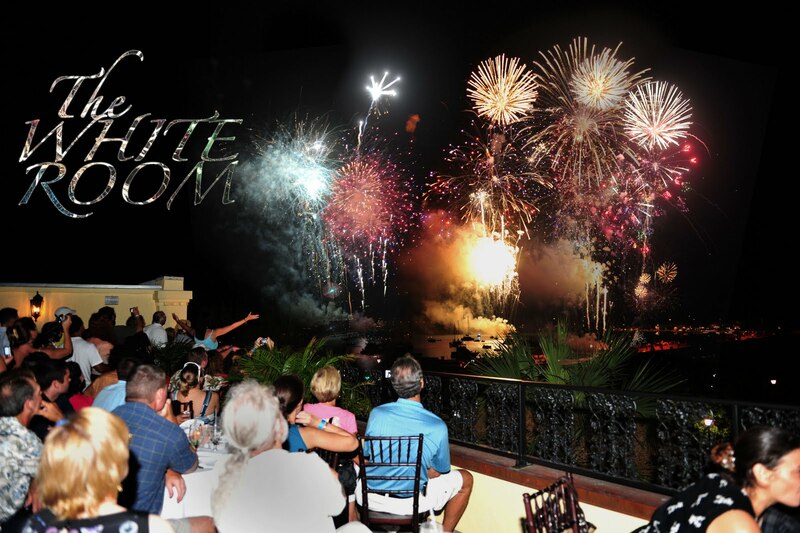 The White Room will be hosting its 2nd Annual 4th of July Rooftop Celebration. Pre admission this year will be $75 per person and will include a fresh market station with fruit and imported cheeses, salad, a shrimp and grits station, Rosemary and Herb Crusted Beef Tenderloin, Bing Cherry Chicken, garlic herb whipped potatoes, fire roasted vegetable and dessert. We will also be hosting an open Premium Bar including Smirnoff Vodka, Bombay Gin, Bacardi Rum, Dewars Scotch, Canadian Club Whiskey, Jim Beam Bourban and Jose Cuervo Tequila. 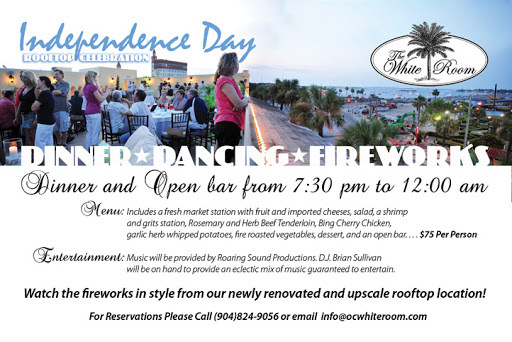 If you would like to join us for this special event, please contact Meghan Berman, Event Concierge at 904.824.9056 or info@ocwhiteroom.com for your reservation and to add you to our express check-in list. 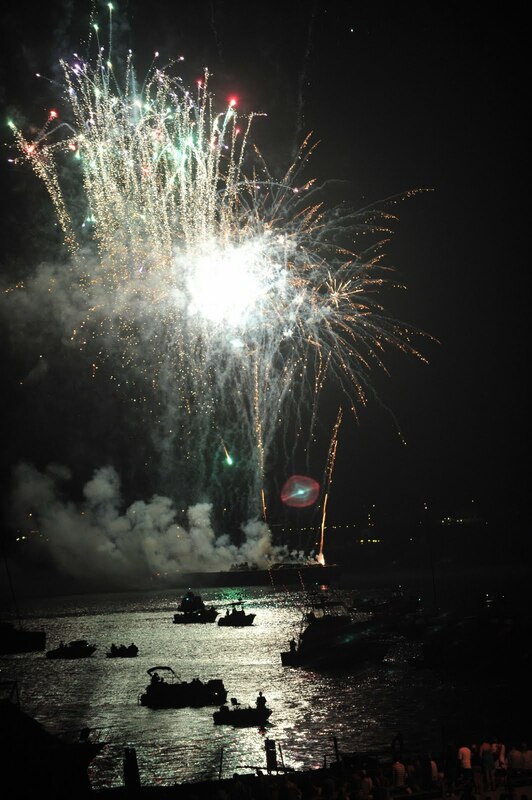 We are very excited about this year’s event and we hope to see you on the 4th!